Bartending is more than a job, it is a career and passion for many. One way that bartenders flex their creative muscles is by participating in cocktail competitions. You might remember that I participated in Bombay Sapphire's Most Imaginative Bartender competition earlier in 2016 with my cocktail recipe Par La Racine. In our competition, there was such a close score between the top 2 scoring bartenders, that there was a daiquiri-off round which was finally awarded to Cameron George of Barrio in Seattle, Washington. These events are fun, stressful, and entertaining all at the same time. My absolute favorite part is by pushing myself and learning from other influential bartenders in the industry. In the Pacific Northwest, you never want summer to end. When there is a dry warm stretch in the forecast, the rivers and hiking trails are filled with people soaking in their Vitamin D. Everyone calls in sick if it's over 85 degrees. In the city the terraces, patios, and rooftops are packed with locals and tourists alike, sucking down tall refreshing fruity cocktails and craft beers. Today, the former struck my fancy, and I wanted to use the wild blackberries behind my house for something special. What says summer more than a giant hurricane glass full of gin and organic wild berries? 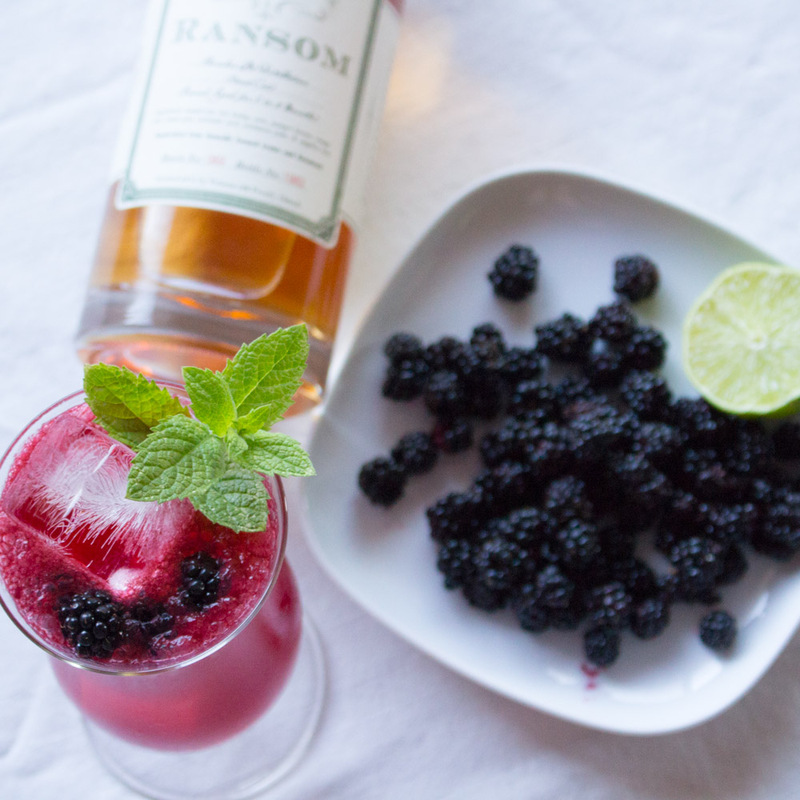 In a shaker tin, muddle blackberries, add Gin, Lime juice, mint simple syrup, shake with ice. Double Strain onto fresh ice in a hurricane glass. 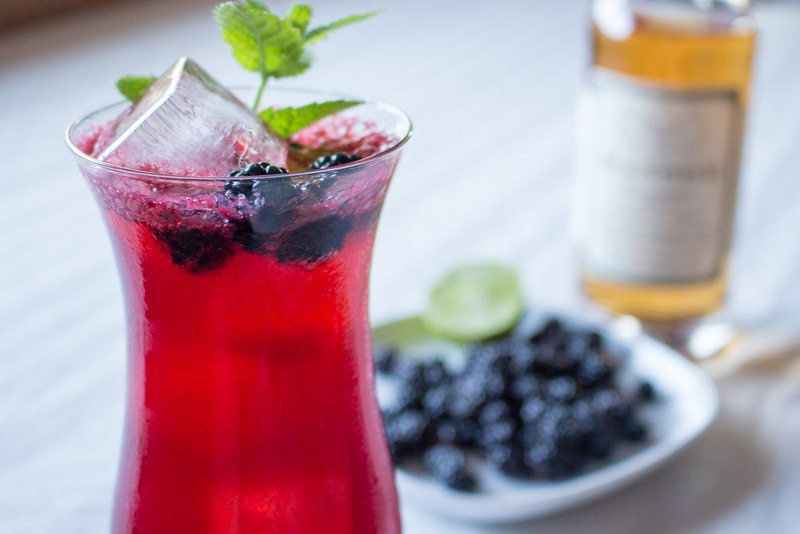 Top with soda water and garnish with blackberries and mint sprig. Savor. The end.